Altars for your church in different styles and materials. ALTAR There are 5 products. 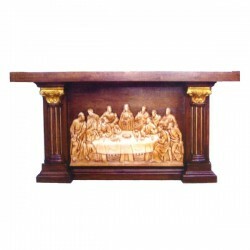 Hand-carved wood altar, with the image of "the Last Supper". Italian production. 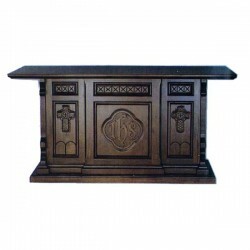 Wooden hand-carved altar of "Gothic style", handmade in Italy by skilled artisans. 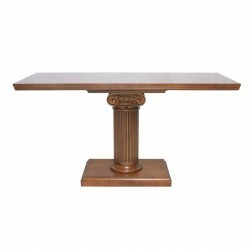 Walnut carved wood altar, with column. 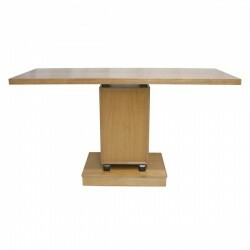 Dimensions: 170x70x92. 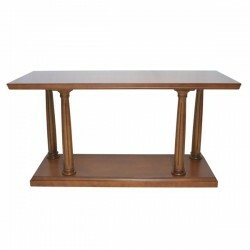 4 small columns altar, of carved walnut wood. Dimensions: 180x80x92 cm.